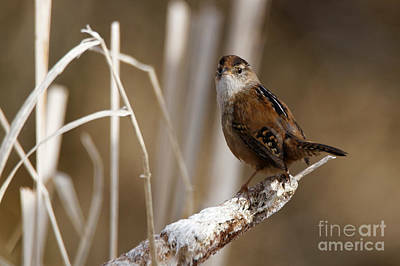 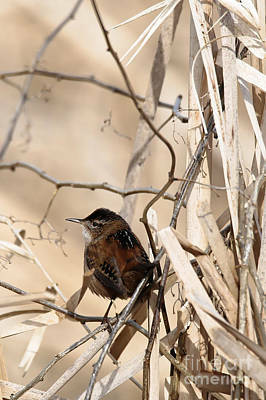 Who knew one tiny, brown bird could come in so many great and decorative variations? 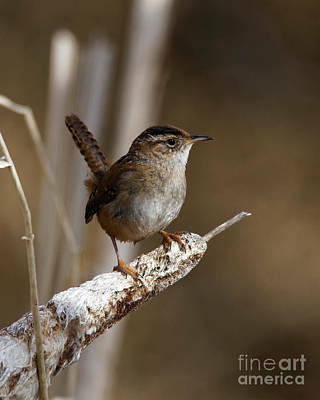 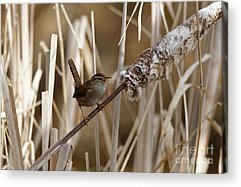 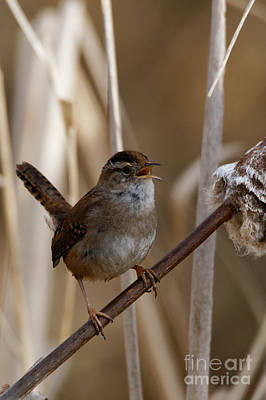 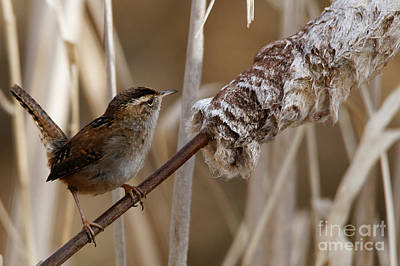 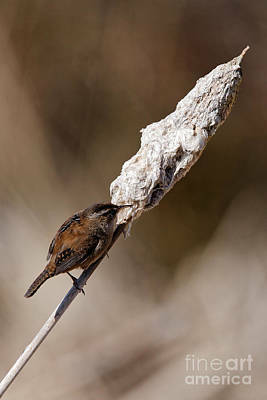 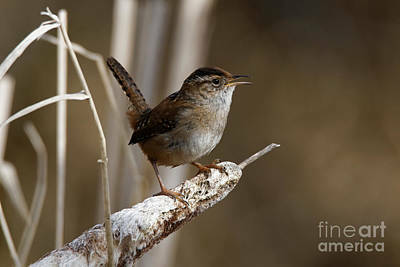 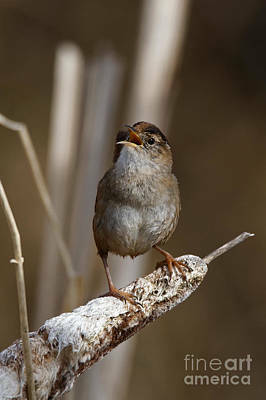 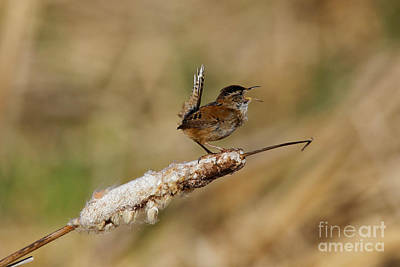 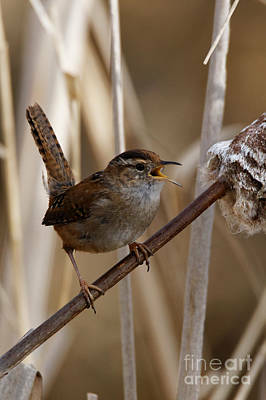 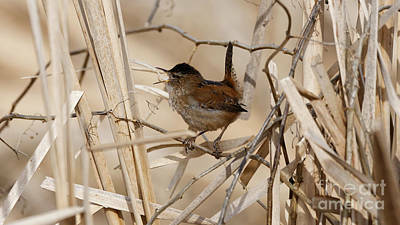 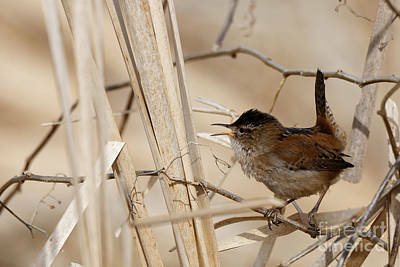 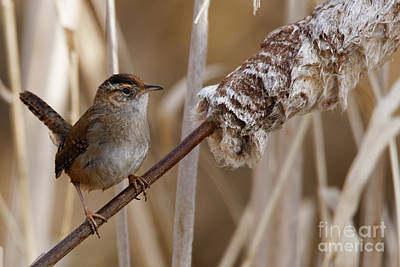 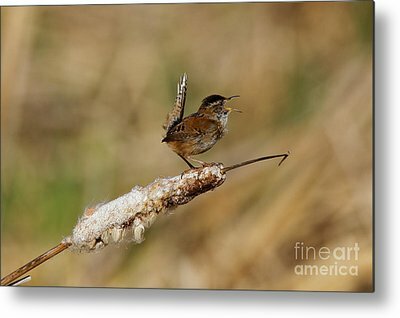 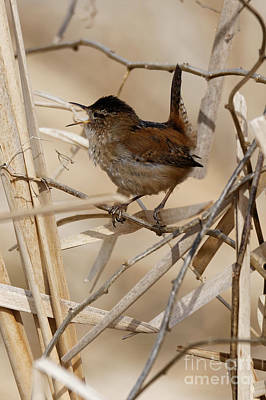 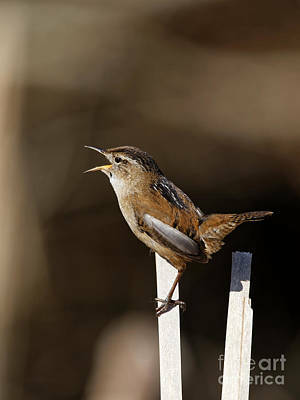 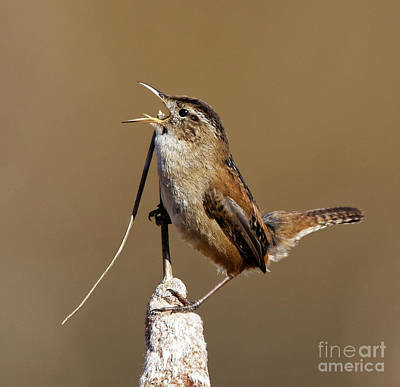 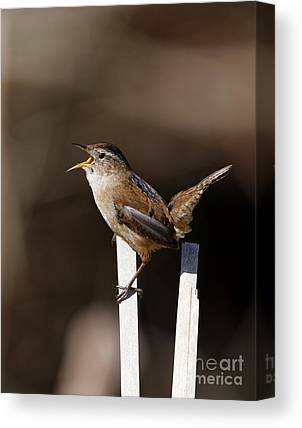 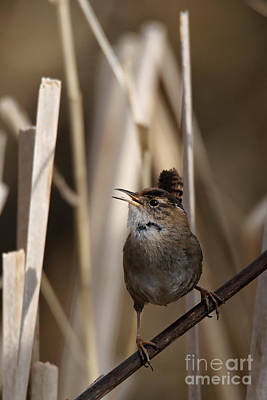 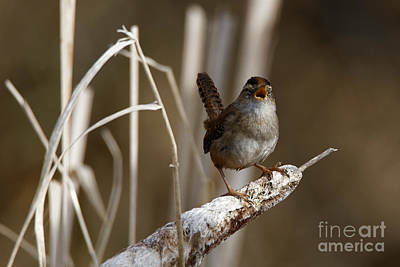 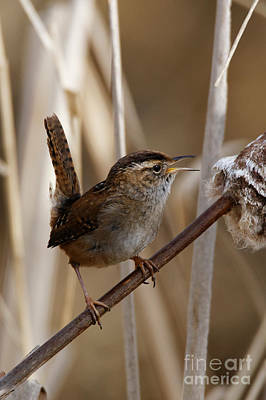 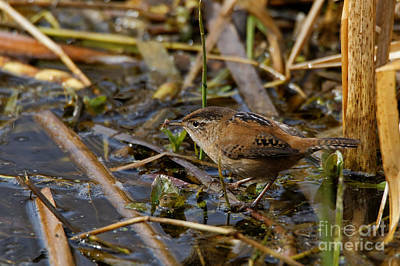 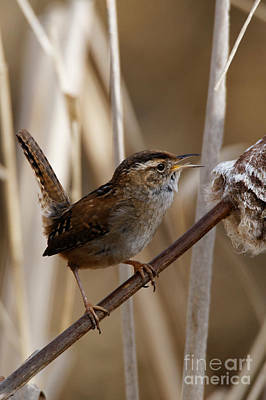 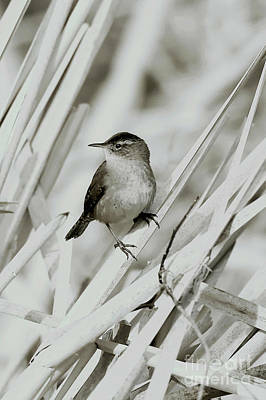 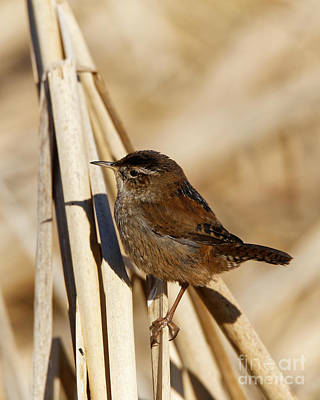 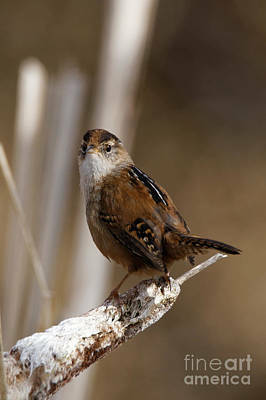 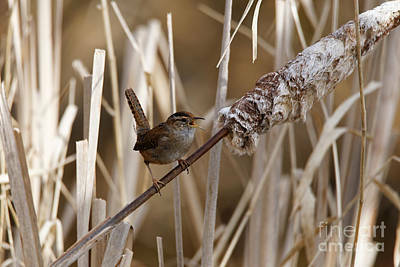 The wren presents its own authentic native character in both plumage and sounds. 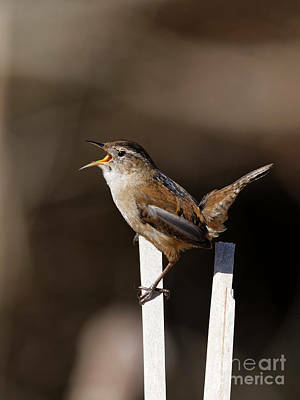 Embody the deceptively bold personality of the wren. 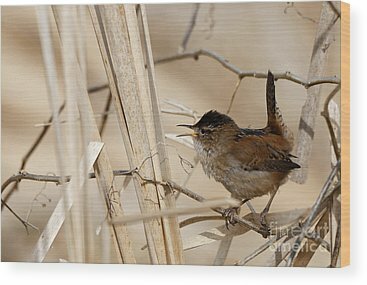 Adding one of these wildlife photographs to your decor makes a subtle yet proud statement of power packed into small packages.